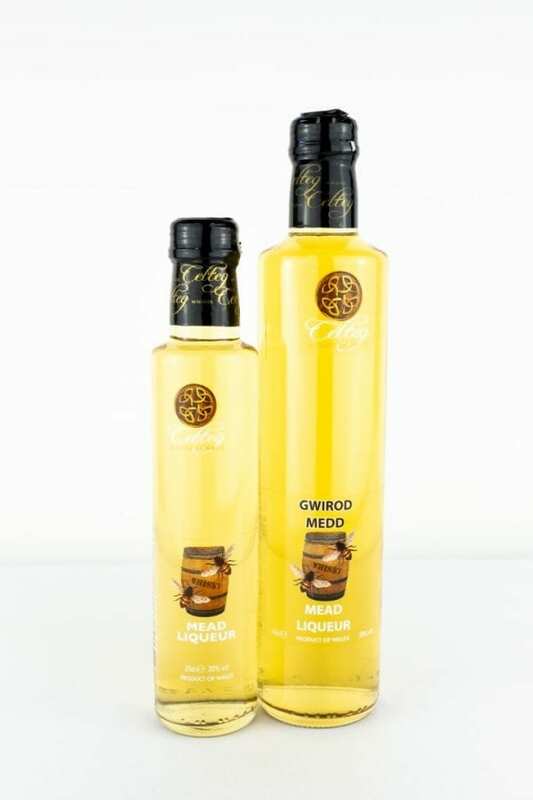 Try our unique Mead Liqueur. 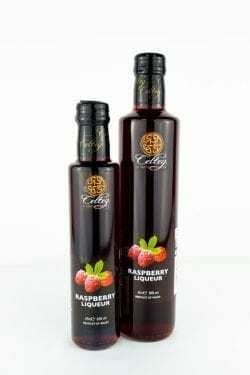 The ancient Celts loved their tipples and mead was probably their favourite. 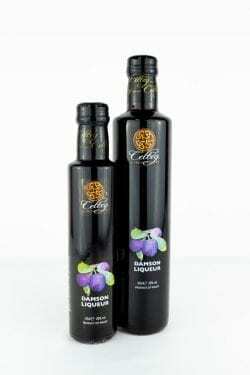 For greater effect, mead was mixed with whisky, therefore producing a wildly decadent liqueur which you can savour today! Serving suggestion… Our Mead Liqueur is made with whisky and is delicious on its own or served over ice, and is ideal for a relaxing night by an open log fire.